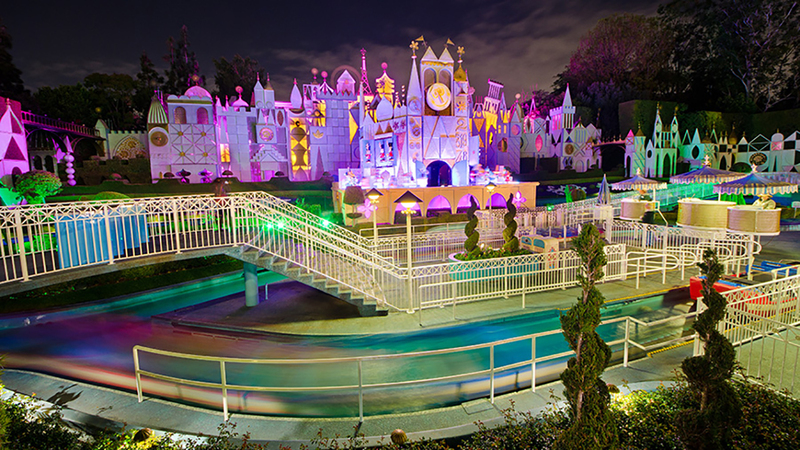 This spring, Disneyland will be making adjustments to the “its a small world” mall area that will make it easier for guests to travel through the area. 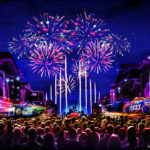 As the Disney Parks Blog explains, these changes will result in an adjusted parade route, stroller parking area, and a new queue for the ride. 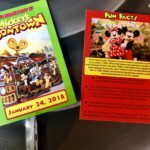 Beyond the classic attraction in question, the area also serves as an access point for Mickey’s Toontown and the Fantasyland Theatre. 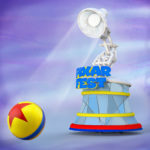 All of these improvements are expected to be completed by the Pixar Play Parade’s Disneyland debut on April 13th.